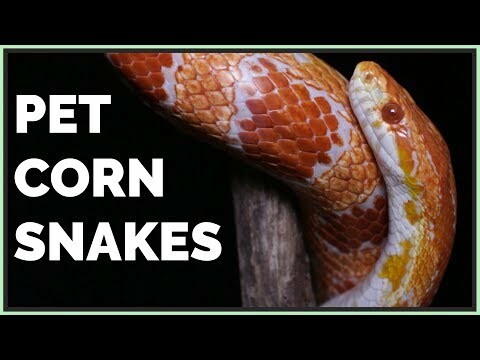 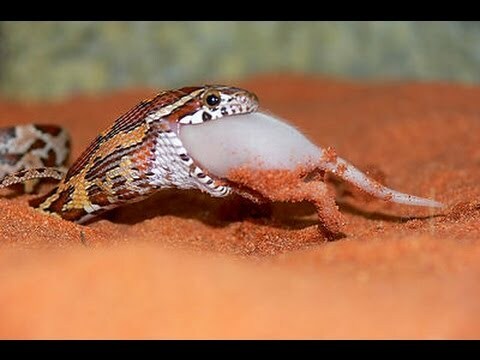 SSnakess - A member links to an awesome digital book explaining the many, many morphs and hybrid variations of corn snakes. 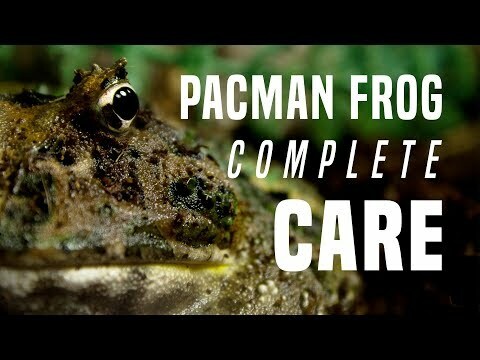 YouTube - Amazing Animal Adventures gives us a great video care guide to keeping Pacman frogs. 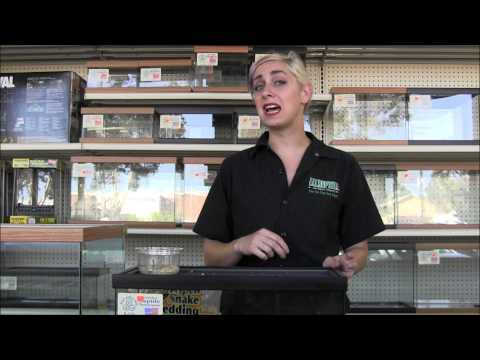 YouTube - Jen at LLL Reptile tells us about the Everglades rat snake and covers their basic care and enclosure needs.